The cast of the upcoming crime movie Arkansas has added three key players to its cast. 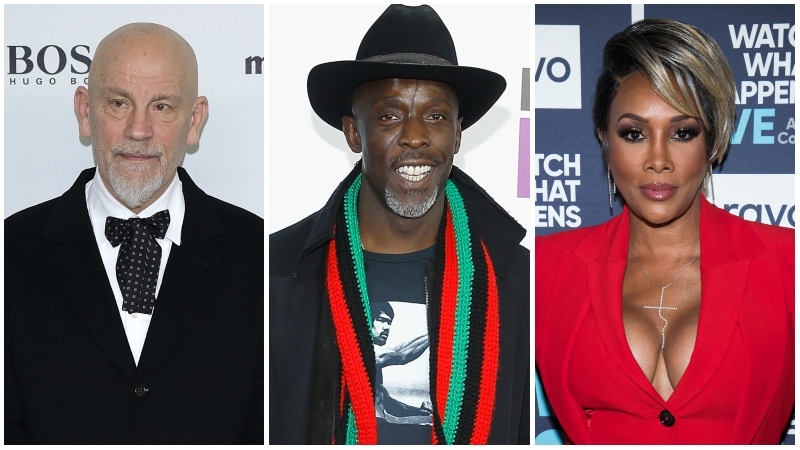 According to a report from Variety, John Malkovich, Michael K. Williams and Vivica A. Fox have all signed onto the movie about the Dixie Mafia. They join the previously announced Chris Hemsworth, Vince Vaughn, and Clark Duke, who will also make his directorial debut. Arkansas is a mafia movie that follows a pair of low-level drug runners in the Dixie Mafia, Kyle (Hemsworth) and Swin (Duke), who live by the orders of an Arkansas-based drug kingpin named Frog (Vaughn) whom they’ve never met. But when a deal goes horribly wrong, deadly consequences are soon to rattle the duo’s routine lives. No details about the newest castmembers’ roles has been revealed. Patrick Hibler, Jeff Rice, Martin Sprock, and Storyboard Media will produce. Executive producers include film funders David Gilbery and Charles Dorfman of Media Finance, Jason Allison, Michael S. Smith, and Franchesca Lantz for Don Kee Productions, Hercules Film Fund (who also provided financing), and Rhea Films’ Paris Kasidokostas-Latsis, Terry Dougas, and Jean-Luc De Fanti. Andre Relis, Elisabeth Costa de Beauregard, and Phil Kim will also serve as executive producers. JD Beaufils and Julie Paquit from VMI will handle sales for the project which is scheduled to go before buyers via VMI Worldwide at the American Film Market that starts on October 31. Malkovich most recently appeared with Mark Wahlberg in Mile 22. Last month the actor was in talks to join the cast of Charlie Day’s El Tonto. Fox is a series regular on FOX’s breakout hit series Empire, and will be playing the president in the upcoming sci-fi thriller Crossbreed. Meanwhile, Williams has just signed onto creator Jordan Peele’s Lovecraft Country for HBO.